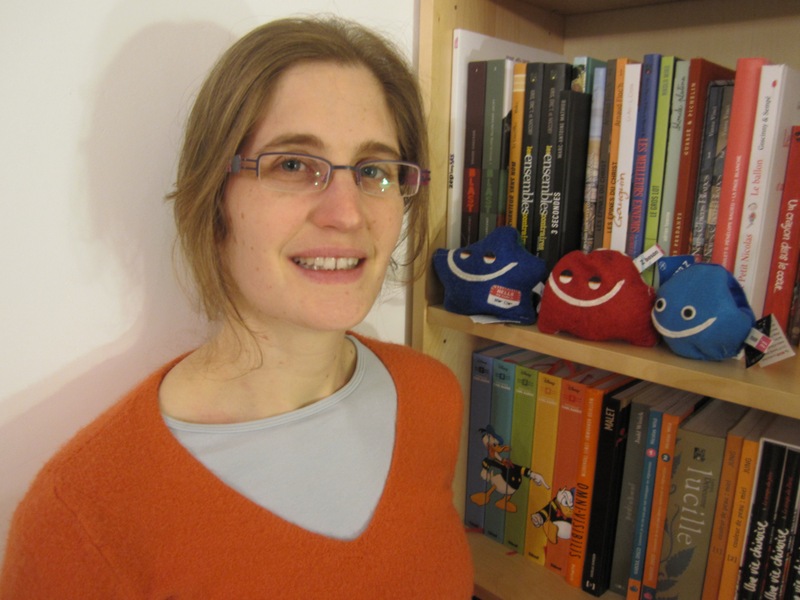 Eve Le Ménédeu is currently a postdoctoral physicist at IFAE (Barcelona), working on ttH, H → bb analysis and some b-tagging studies. She wrote her thesis at CEA-Saclay on muon spectrometer performances and studies of WZ dibosons. In her spare time, Eve plays the flute and guides underground visits of the ATLAS detector. Friday was the last occasion for Moriond participants to see new results on specific physics topics since Saturday is reserved for summary talks. The topic was 'Beyond the Standard Model' -- a very large subject, which covers an incredible number of theoretical models, from Supersymmetry to Two-Higgs-Doublet Models, two of the most discussed topics of the day.